This god belongs to the world Iphyon. 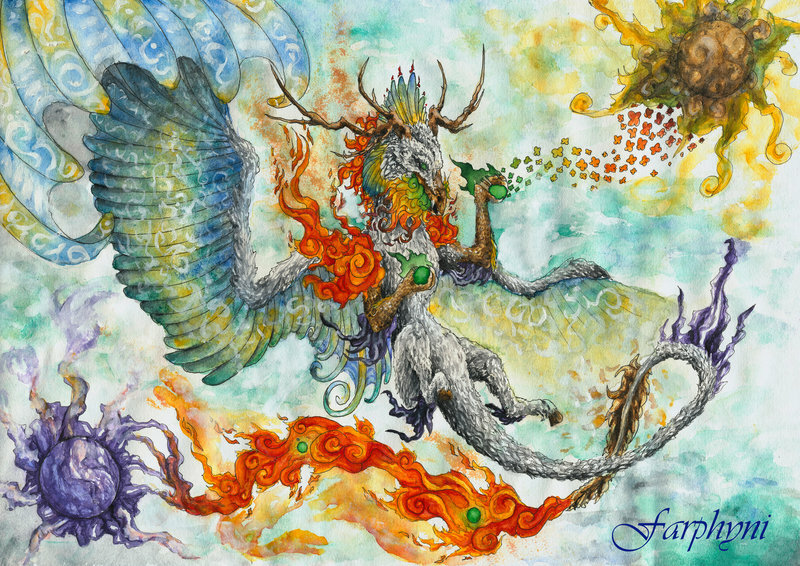 His name is Loraays, he is the god of the elements and his childrean are the gods of the seasons. One of them is Vera, Goddess of Spring.